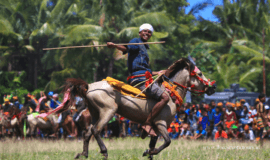 Pasola War Festival 2020- Lamboya - Sumba island, The Pasola Festival is an original war ritual for giving thanks to the ancestral spirits. 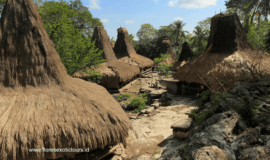 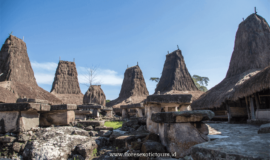 Sumba Timor Alor, Explore Tours, East Nusa Tenggara, Indonesia. 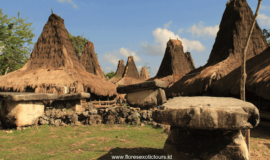 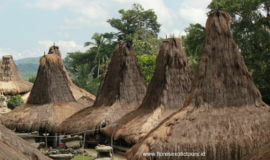 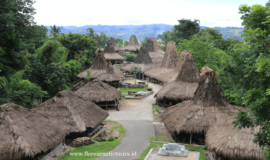 Explore Nature, culture and tribes of East Nusa Tenggara, Indonesia.